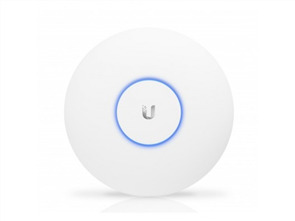 The NanoStation5 Broadband Outdoor Wireless CPE Router from Ubiquiti Networks features a broadband wireless CPE technology, hi-gain two antenna system, advanced radio architecture, and firmware technology allowing throughput, stability, and capacity performance. The NanoStation5 is a reliable solution for high performance and can work in extreme temperature and weather conditions. 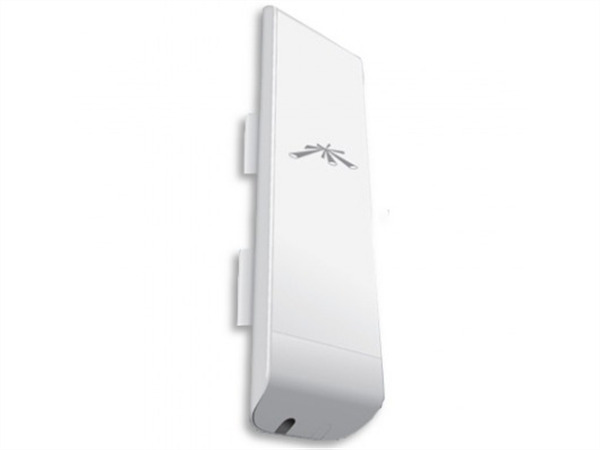 NanoStation5 utilizes Adaptive Antenna Polarity technology, which can statically or dynamically switch antenna polarities to optimize your connections. 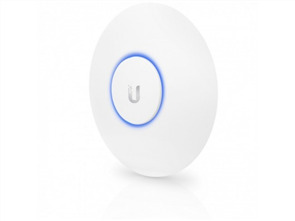 The AirOS is an intuitive, versatile Ubiquiti -firmware technology that is included with NanoStation5. It is designed to require no training to operate. Behind the user interface is a powerful firmware architecture which enables high-performance outdoor multi-point networking.